The Schengen Agreement is a treaty that lead to Europe’s Schengen Area being created, where they have banned border checks for the most part. The agreement was signed on June 14th 1985, near Schengen, Luxembourg, by half of the ten members of the European Economic Community. At first it included certain measures such as the harmonisation of visa policies, and certain vehicles and residents to the permission to cross without going through checkpoints, such as reduced speed vehicles. However in 1900 the agreement was taken a step further by the Schengen Convention. The new conditions of the agreement established the complete removal of internal border controls and a common visa policy. The Schengen Area acts as a single state for international traveler purposes, with external border controls for travelers entering and exiting, as well as visas. However it has no internal border controls whatsoever. The agreement consists of 26 European countries, with a population of over 400 million people and an area of 4,312,099 kilometers. The Schengen treaties were at first created without any relation to the European Union. This lasted for 9 years, and then in 1999 they were added as a part of the European Union law by the Amsterdam Treaty, including all EU countries, excluding Ireland and the United Kingdom, the only two EU member states which stayed outside the area. Today Schengen is now a main part of European Union law, and all European Union states are legally obliged to follow the requirements if they do not have an opt-out of having not already joined the Schengen Area. Although today, the the European Union’s open border policies seem to slowly crumbling, and to be on their way to becoming non existent. We might very well see a closed borders Europe. Belgium recently announced that they are putting in border controls again on its frontier with France. 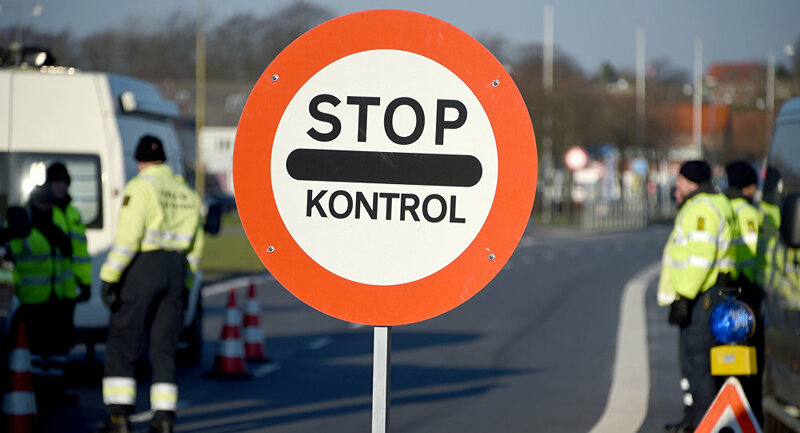 In Denmark, the government has decided to extend for the third time its passport check policy on the German border. Sweden as well has started to take checks of travelers coming in from Denmark. Austria has built a wall at its crossing with Slovenia and has limited its amount of asylum applications. This pattern is seen throughout many European states in various forms. The European Union’s open border policy however is still slightly in effect. The Schengen Agreements enables border checks in times of emergency, which was in fact put into place to address issues such as the refugee crisis. 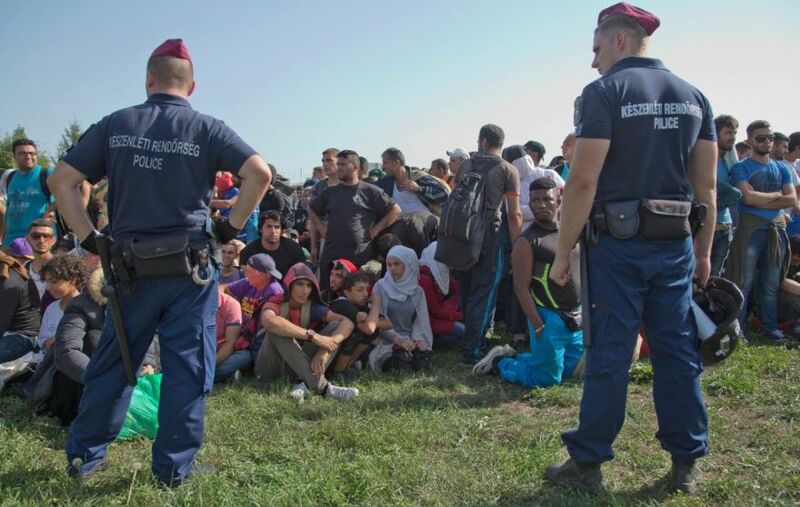 However the refugee crisis has stressed the agreement in many ways, and the European Union representatives have been told that time is running out to save the Schengen Agreement. Many European Union states are starting to fear the immense amount of refugees coming in, and are feeling no choice but to reintroduce border checks and caps, despite the agreement and desire to help their fellow human beings in need. The European Union received 1.3 million asylum applications in just 2015, mostly from Syria. And although the number is still less overwhelming than the 2 million refugees in Turkey and over 1 million in the small country of Lebanon, it still puts a great deal of pressure of many European states. Belgium reintroduced border controls, and added a few hundred more police officers to control the flow of refugees at their borders. They established a refugee camp at Calais, however maintaining it is a great struggle, and the refugees are soon to be evicted, with little other available options. There are approximately 5,500 people residing there who are hoping to make it to the United Kingdom by smuggling themselves on trains and trucks that go through Calais to the English Channel, by ferry or tunnel. Many think this is the best choice because of their English skills, the job prospects they believe they can receive, as well as their connections within the area. Reintroducing border controls certainly will not solve the refugee problem; it simply displaces it and gives these people no place to go. Slovenia built a fence on the Croatian border and approved the deployment of the country’s army to control the refugee intake at the border. In more southern areas of Europe, such as Greece, Syrians and Iraqis have been allowed in, however has been restricted to Afghans. And there was even talk of establishing a refugee camp in Greece. However these efforts have done little to control the flow of refugees. And the borders simply continue to close themselves, slowly, state by state. 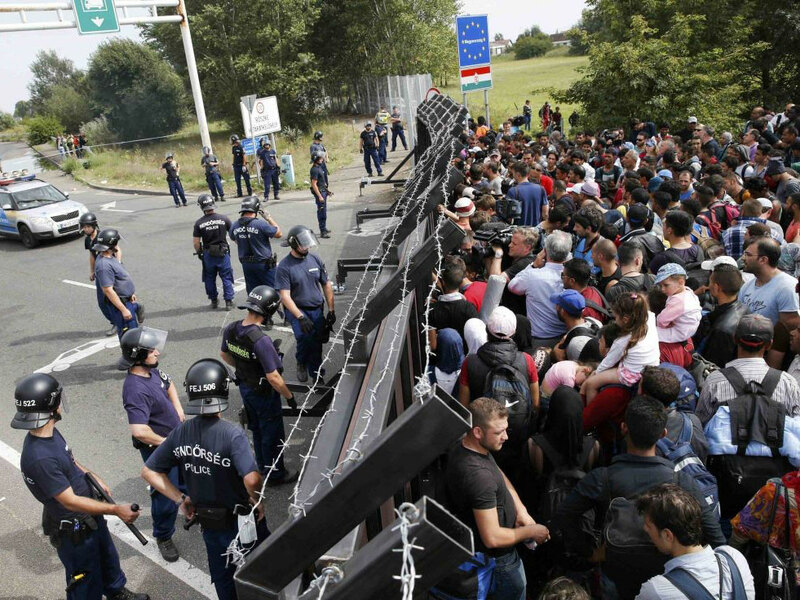 This in turn just causes refugees to cut through these barriers and enter the EU. Not only is Europe unable to effectively handle this humanitarian crisis, but a study by Germany’s Bertlesmann Foundation published that if the Schengen Agreement were to fall, it would cost the EU up to 1.4 trillion dollars, just for the next decade. There does not seem to be a clear solution to the crisis.